Chinese New Year is the country’s most important annual festival and a public holiday that will last from February 7th through the 14th, allowing millions to return to their home towns or escape overseas for well-earned vacations. The New Year is also a temporary migration of giant proportions – Chinese authorities expect roughly 2.5 billion domestic trips and 6 million foreign trips during the New Year, also known as the Spring Festival, concluding on March 3rd. Many of China’s migrant workers return home during the festival, bearing all of their worldly possessions and bringing gifts back to their hometown. Travel to China during this time is always hectic, yet this year, the weather has made travel especially difficult. Authorities have reported delays due to ice and snow that have stranded more than 176,000 passengers at Guangzhou Station and more than 100,000 at Shanghai Hongquiao Railway Station. As a result, trains and buses are fully packed and plane tickets can be hard to get. The purpose of Chinese New Year is to celebrate hard work and visit with family. New Year’s Eve “reunion” dinners are considered the most important meal of the year, bringing together generations and wishes for luck and prosperity in the coming year. 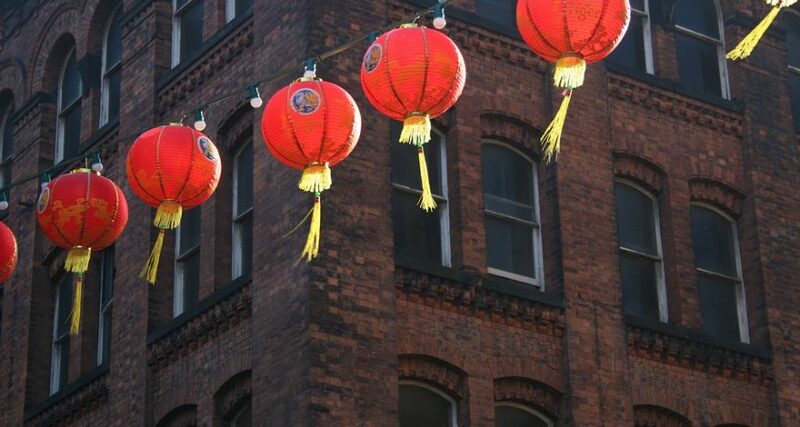 Homes and buildings are decked out in red lanterns and banners depicting images of prosperity. Children are given red envelopes containing money. As far service of process in China is concerned, a Westerner might very well go bananas during this time of the year. While many malls and stores remain open, nearly all banks and government offices are closed from February 7-9 and there are only limited hours of operation through February 13th. Those in need of assistance for service are bound to find the Chinese Central Authority closed or operating on a skeleton staff until the conclusion of the festivities. With most of the population gone from the cities during this time, service is likely to a grind to a halt, and normalcy will probably resume upon the end of the Spring Festival in March. For assistance serving process in China, contact the experienced professionals at Legal Language.